A new controller? A new SKU? Something else entirely? It’s Gamescom week, everybody! Exciting times- certainly not E3 exciting, but exciting nonetheless. We’ve been treated to plenty of great new announcements already, from Sekiro: Shadows Die Twice’s release date confirmation, to a release date announcement for Devil May Cry 5, to a new IP by Supermassive Games and Bandai Namco, and so much more. And now it looks like even Microsoft might have something in the pipeline. We’ve know for some time now that they would have a major presence at Gamescom, but now, Microsoft’s Larry Hryb, also known as “Major Nelson”, has put up an image on his Twitter account of… something under the wraps, with a small board bearing the words “New Reveal Coming Tomorrow” standing next to it. Could be anything, as far as I’m concerned. It could be a new game, or maybe a new SKU for the Xbox One (though that seems a little unlikely). 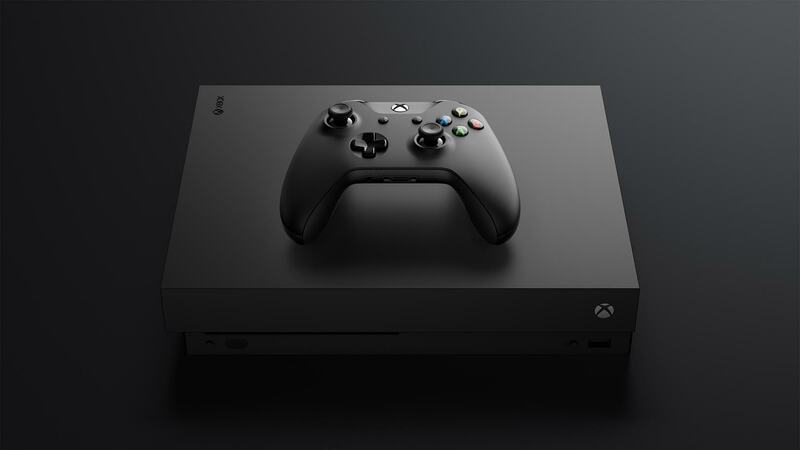 The likeliest option is, of course, the Xbox Elite Wireless Controller v2, which has been leaked multiple times now, and is supposedly primed for a Gamescom announcement. Either way, stick with GamingBolt, and we’ll let you know what it is as soon as we find out.